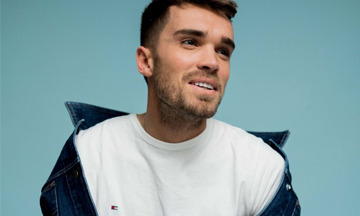 Broadcaster, musician and model, Josh Cuthbert has signed to Premier Artists. Migrating between both mainstream and digital, Josh has recently appeared on Celebrity Masterchef and currently hosts his own Heat radio show every Sunday. He has collaborated with the likes of Diesel, Mercedes, and Pacorobanne. In 2017 Josh walked the Dolce and Gabbana catwalk show, and this year graced the cover of Men’s Fitness Magazine.